• Виж темата - Легендарния модел на Honda Transalp официално спира. Легендарния модел на Honda Transalp официално спира. Заглавие: Легендарния модел на Honda Transalp официално спира. Honda has released the official press announcement that the production of the last 'authentic' big trail bike has officially been ended. 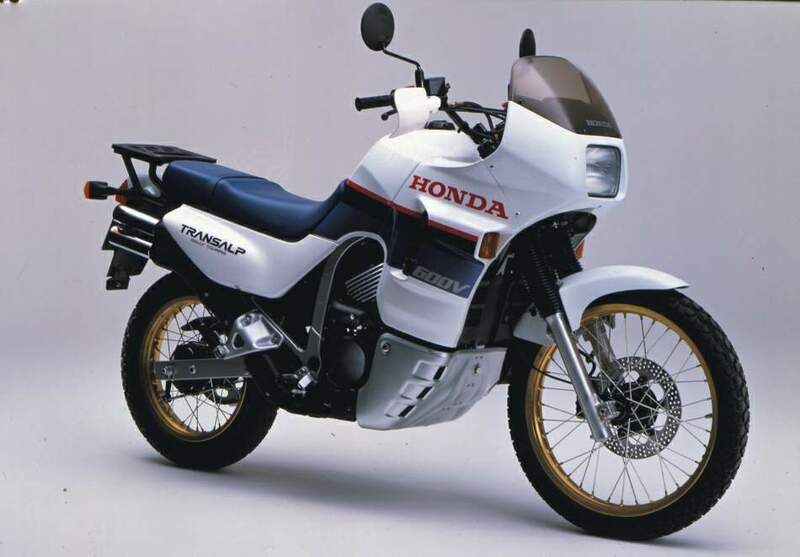 After almost 26 years one of the longest running models has been brutaly deleted from the Honda production line. 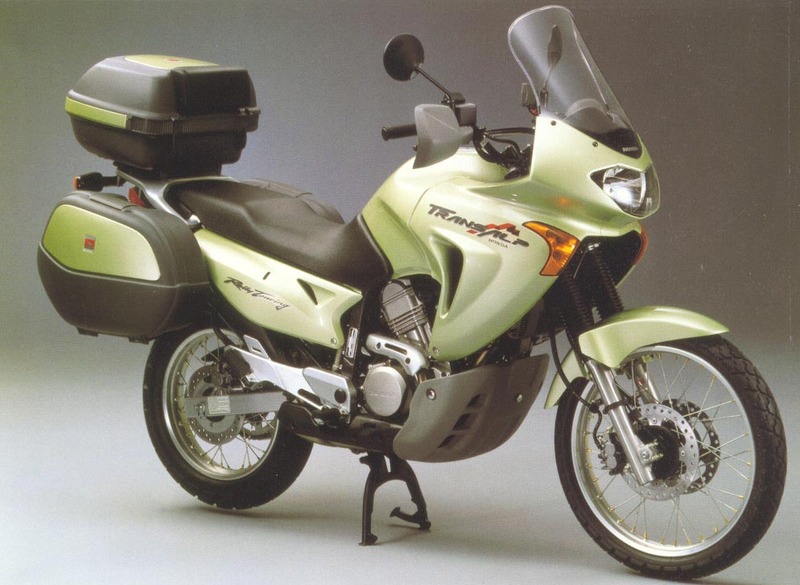 After the Africa Twin XRV750 (production stopped: 2002), the Varadero XL1000V (production stopped: 2011) the last of the Mohicans, has been brutally deleted from the Honda program. 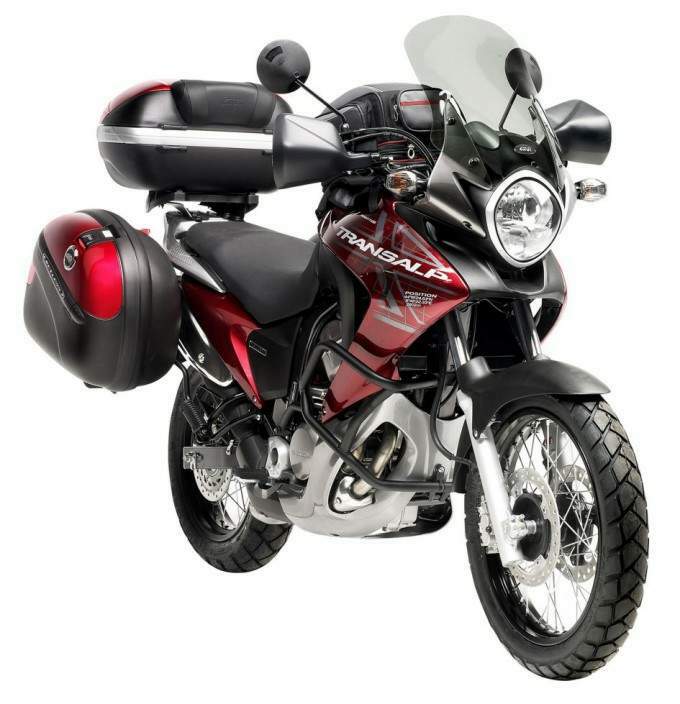 There is no news (yet) that we will see a true successor for either the Transalp, Africa Twin or Varadero on short notice. 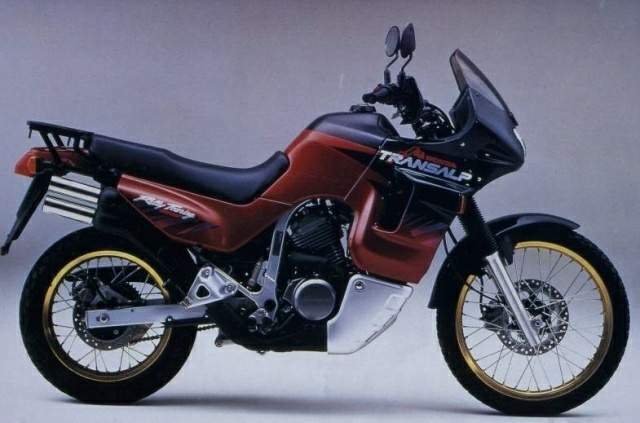 The current line-up of ‘crossovers’ like the Crossrunner (which is in fact an old VFR800i in disguise) or the Crosstourer (which is in fact a VFR1200F on high heels) can’t bee seen as successor.